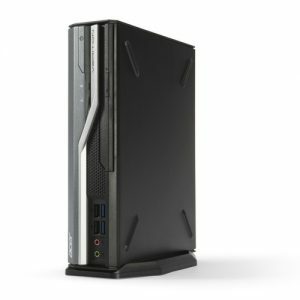 Download ACER VERITON L6630G Desktop Windows 7 32bit Drivers, Applications and Manuals. 1. Support new CPU. 2. Fix System delay at logo point with some smart card reader with smart card inserted. 3. Fix A particular HDD woud cause a hang at Acer logo during POST. 4. Fix USB mass storage configured fails. 5. Fix Windows capsule update function fail.